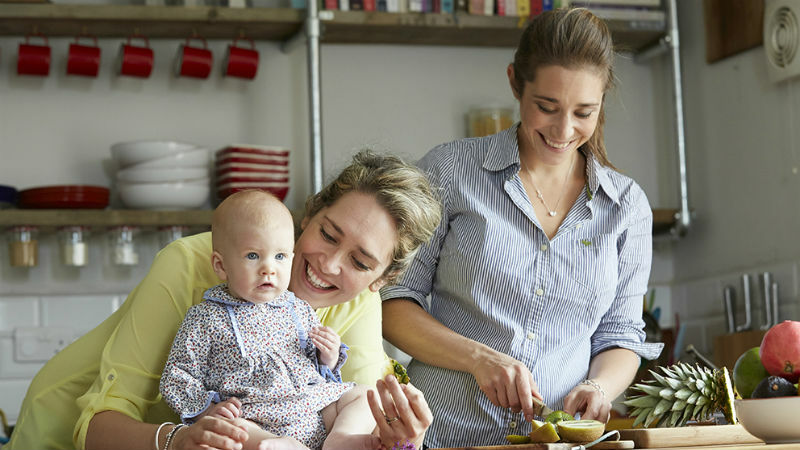 ‘They eat what they’re given or nothing’.This great article was features on DailyMail Online , where Michela and Emi reveal how to get babies eating family meals by the age of ONE – and it’s much easier than you think. 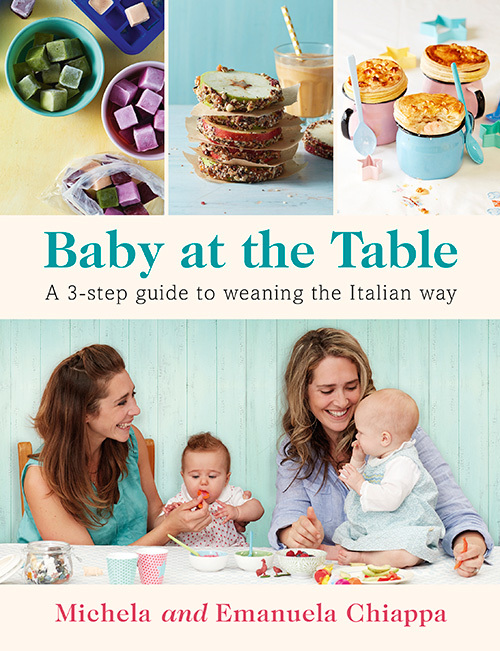 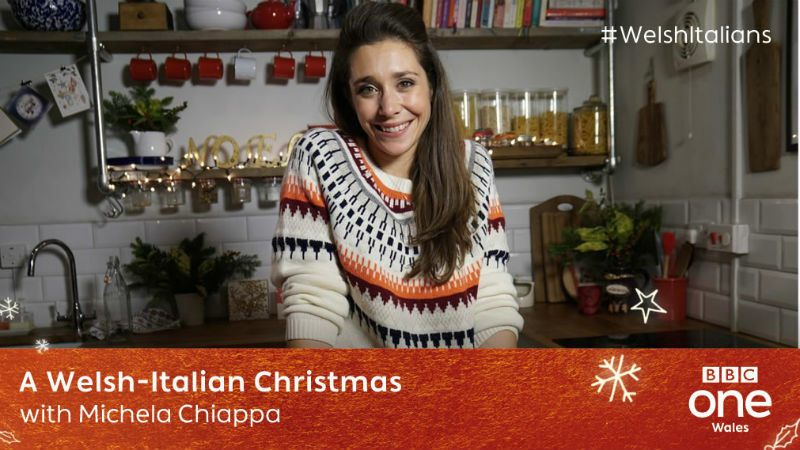 Their approach draws on Italian traditions where the baby has exactly what the family has avoiding the multiple dinner menu for that busy mum. 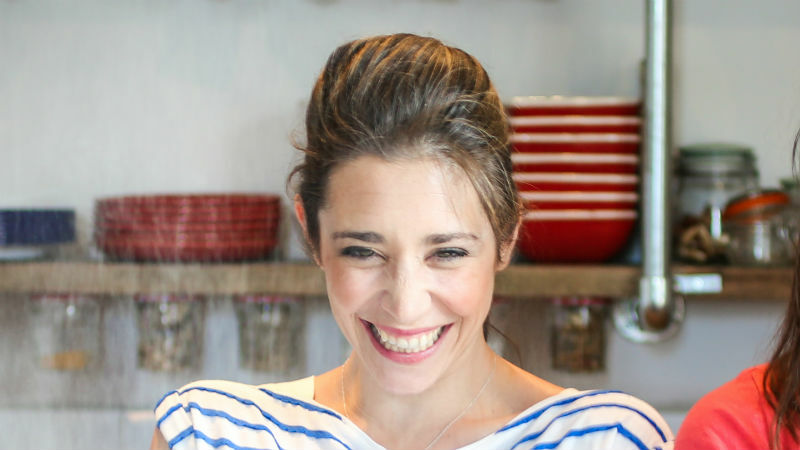 You can also find two recipes with only 15 minutes preparation, ideal for that busy day!